WCM Parts Sdn Bhd is a leading machinery parts company in Malaysia. WCM Parts Sdn Bhd is located in Bahau, Negeri Sembilan and Weng Chuan Machinery Parts Sdn Bhd is located in Sungai Buloh, Selangor. 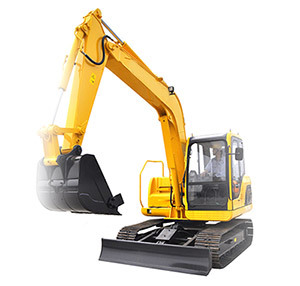 We supply high quality machinery parts such as case tractor, excavator & parts, hydraulic hoses, fitting, and oil seals. WCM Parts Sdn Bhd also provides trading and repair services. Whether you are looking for quality case tractor or hydraulic, we can offer the best parts you need. Besides that, our experiences staffs are committed to fix your machine at reasonable prices and in the shortest time. Our products are designed and built to deliver long-lasting performance, powerful strength, and leading fuel efficiency. We are proud to be one of the leaders in this industry and we strive to provide the best product and service to our customer. We are the best choice for your machinery parts needs. If you are interested in any of our products or would like to discuss a custom order, please feel free to contact us. We'll get back to you within 24 hours!